About us as a Company? We are a medium sized company with over 25 years of experience in the bedroom and kitchen industry, most of our staff have previously worked with the larger branded high street companies, so giving us the added advantage and good knowledge base of the furniture industry standards and are high street competitors product offers. We also have the added advantage of being connected with a main manufacturer in West London. This allows us to offer a wide range of made measure and bespoke finishes at the best prices available in the fitted furniture market place. We also offer a quicker service from you placing your order, a delivery time of 10 to 14 days including the starting of your fitting. We are a Company that always puts the customers needs first and a focus on having a friendly attitude and soft approach on sales, we do not hard sell our customers at any time. All our designers are put through are very popular training program in design and survey techniques for bedrooms and kitchens, giving us a good sound technical knowledge of what will and won't work with your bedroom layout and design. Our experience in the industry is second to none but most important of all is that we care and if anything is wrong, simply we will put it right. 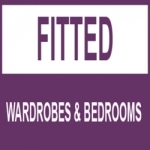 We have a varied team members who specialise in the different skills needed for your fitted bedroom wardrobe order to be perfect from start to finish. But most of all we work as a team with a focus on getting it right for the customer, from the initial sales call we will guide you through our process from start to finish, taking as much information from you so are designers are prepared for the appointment with you. 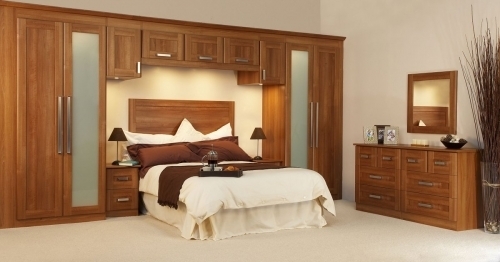 The Bedroom's most important feature is having beautiful looking fitted wardrobes to compliment the look and design of your complete bedroom area, but to be practicable in your interior space organisation for your bespoke personal use. Walk in wardrobes are built in wardrobes with out doors and are becoming the most popular customer choice with our new range of bespoke tailored made designs, customised for any individual taste. The Home office the place to study or just relax, built in, made to measure and bespoke to everybody's personal requirements. Contemporary or classic built furniture in different combination finishes to give you a different individual look and feel.